Time to tell an old Tibet Story. The time when George H.W. 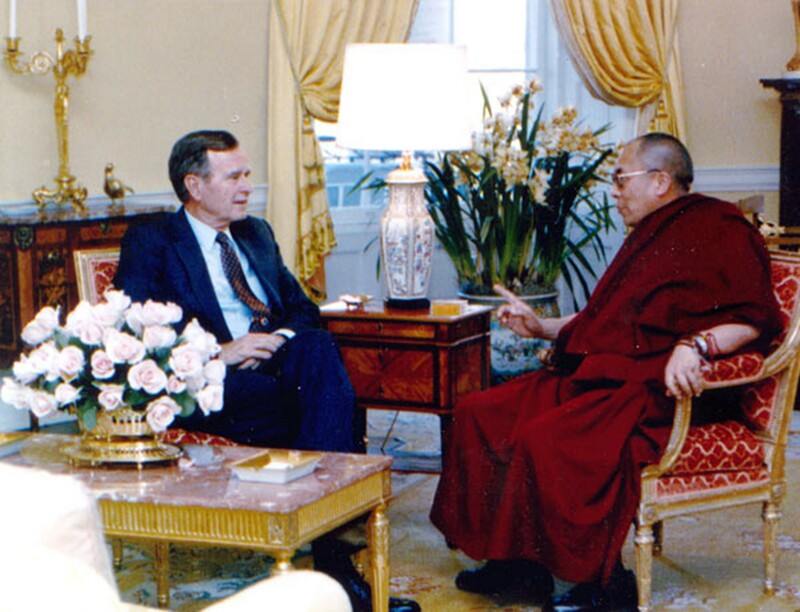 Bush officially received the Dalai Lama at The White House. In my analysis, the time has come to share an old Tibet story. 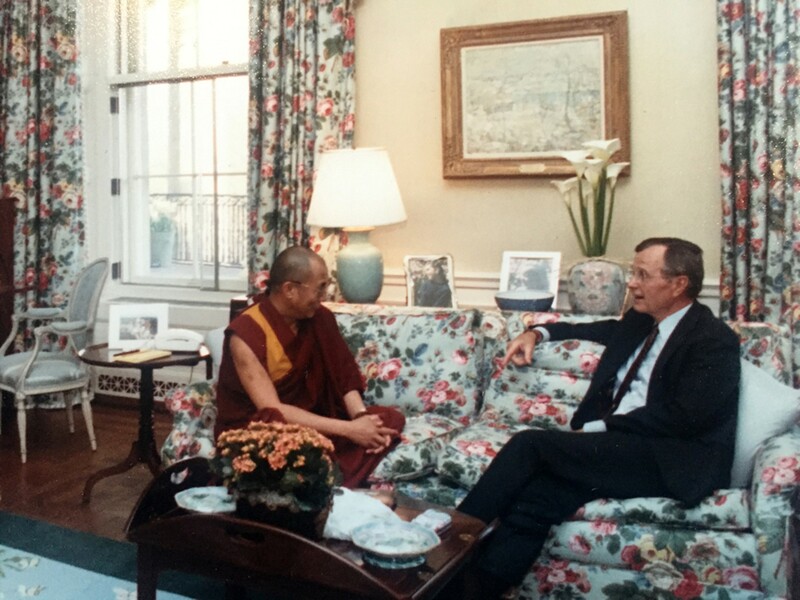 I am happy to tell about the meeting between His Holiness the 14th Dalai Lama and the US President George Herbert Walker Bush in the White House. Time for an old Tibet Story. Time when George H.W. 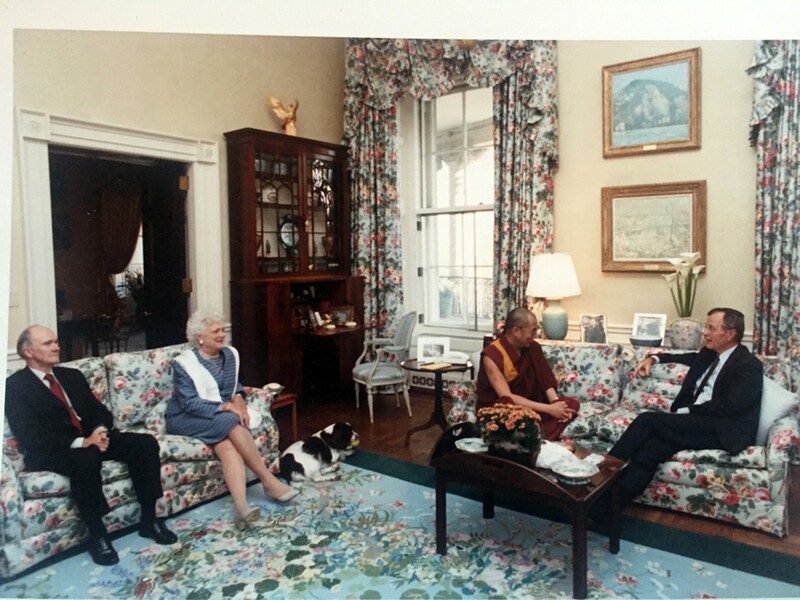 Bush officially received the Dalai Lama at The White House. 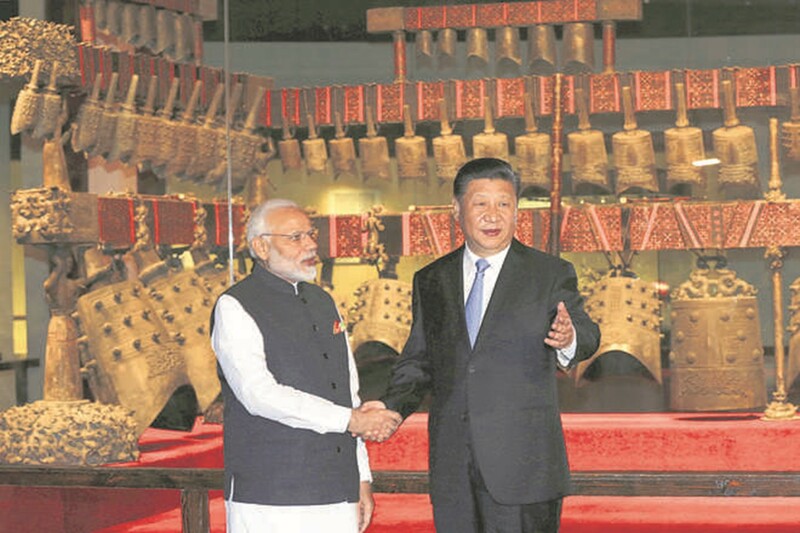 A New start: China certainly requires India’s support to resolve the issue in its favor. Perhaps, the Wuhan meet was just about that! The briefing was a part of the rare trip to Ganzi Tibetan Autonomous Prefecture organized by China’s foreign ministry to showcase China’s achievements in Tibet. Ganzi (thrice the size of Punjab) proved its economic vitality: the middle-class population here drew income from hydropower, geothermal, mining and tourism. The world’s largest methyl card lithium ore reserve is found here. Its agro-products directly go to Hong Kong, to cite few examples. Perhaps, the greatest challenge before the younger Tibetan masters should include: firstly, to recognize the hard-geopolitical reality; secondly, to employ their brand of Buddhism as a bridge to find a common ground; and thirdly, to catalyze Buddhism for bringing about a transformative change in Tibet. As for India, the Tibet issue seems no longer a crucial sticking point in its relationship with China. But China requires India’s support if the issue is to be resolved in its favor. Probably, the Wuhan process was just about that! The visit has given rise to the idea that it is now time for India to normalize its traditional trade and cultural ties with Tibet that should include reopening of an Indian Consulate in Lhasa. Equally apt to find ways to send high Tibetan lamas back to Tibet if the fruits of investments made by India on them for such a long time are to be reaped fully.